With over 30 years of experience, world renowned cosmetic surgeon Harry Glassman founded SkinClinical. Dr. Glassman's passion for skincare stems from years of working closely with patients. Through working with patients he has seen firsthand a variety of skin issues including severe problems arising from medical treatments, surgeries, and changes in skin due to aging. Dr. Glassmans passion has resulted in research and clinical trials to help patients. 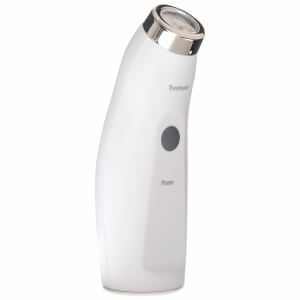 One of SkinClinicals most popular products include skinclinical reverse, which is a skinclinical reverse light therapy device.